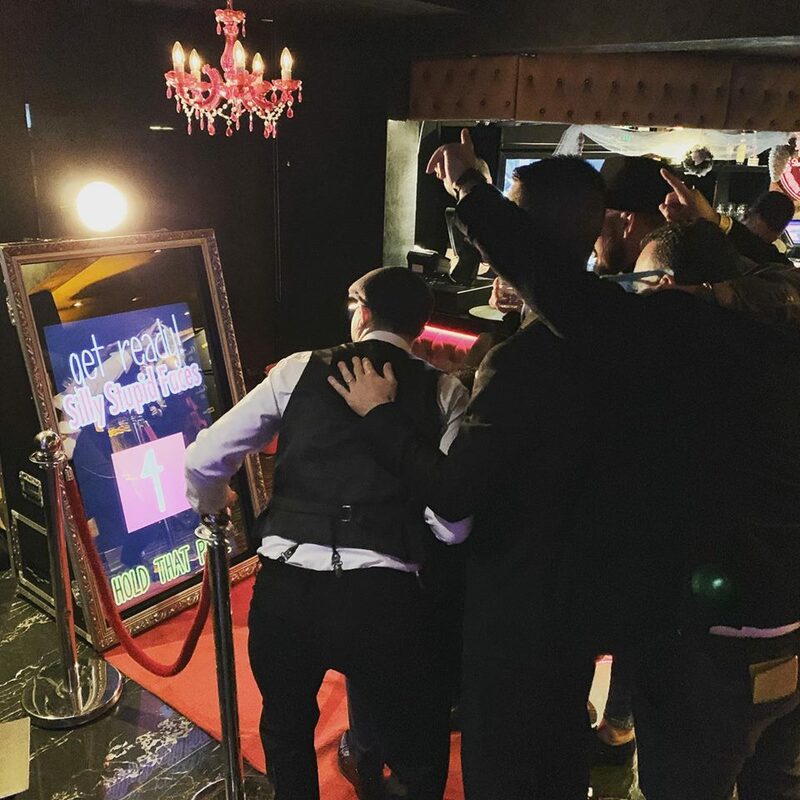 The Selfie Mirror is an advanced digital photography mirror catered for any event, which interacts with your guests to give them a fun photography experience. Guests are invited to walk up to the selfie mirror where colourful animations will invite them to start their photo experience. A wide range of props are also made available to enhance the fun factor. After 3 photos have been taken, guests can then sign the mirror and add emojis to personalise their photos. The photos can be printed out straight after the pictures being taken. They are professional quality 4x6 prints. You can even incorporate your own logo. A guestbook can also be provided for guests to attach a copy of their photo and leave a personal message. All copies of the digital photos will be given to you after the event.